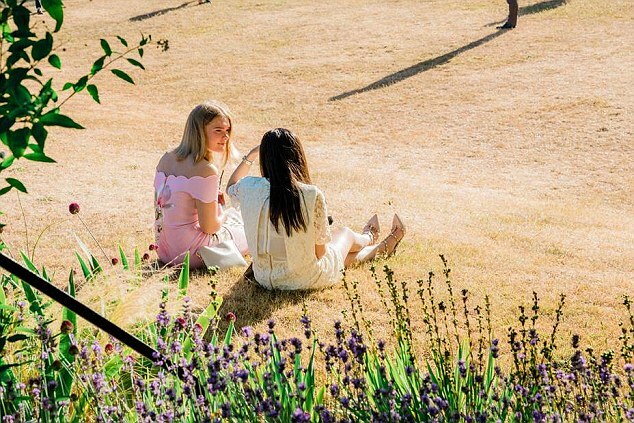 Beaming as she chats with a friend, tragic Ellie Soutter looks the picture of a carefree teenager. 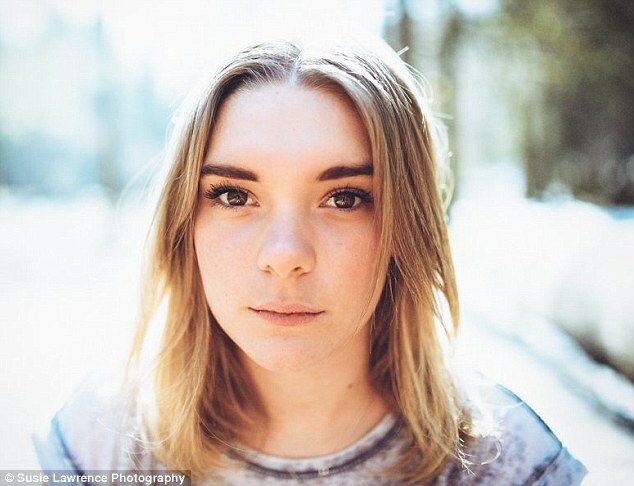 Ellie, a rising star of snowboarding who was found dead in the French resort of Les Gets last week, was caught on camera at the end of June as she enjoyed her father's cousin’s wedding. 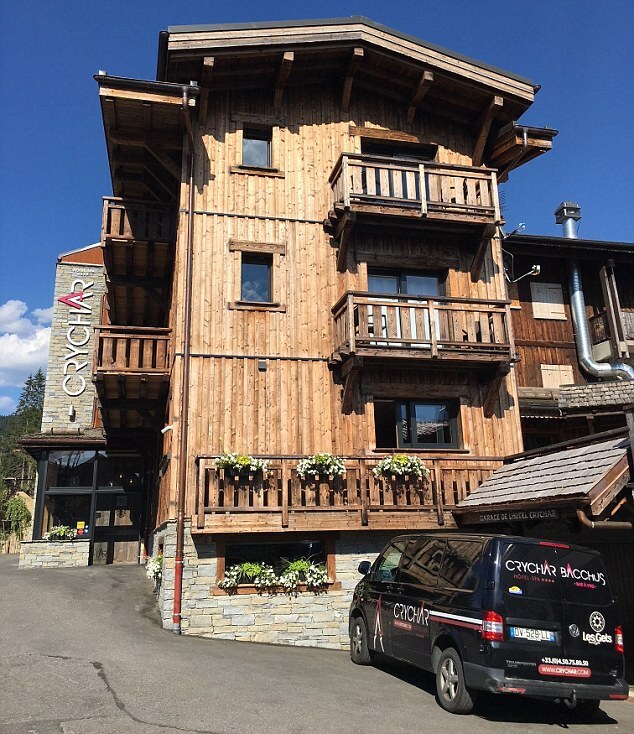 On Thursday, the photograph will sit on top her coffin at her funeral before her ashes are scattered on Mont Chéry, her favourite mountain. 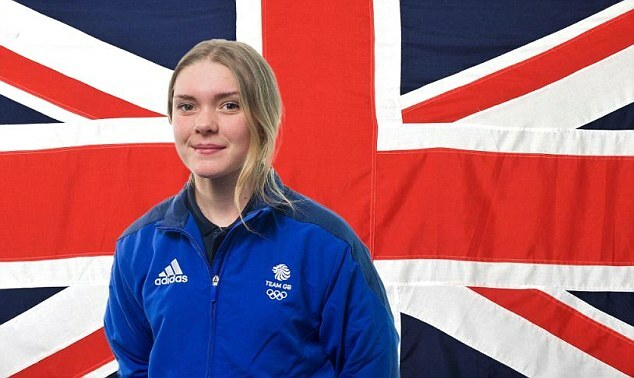 In tribute to her ‘amazing short life’, he has pledged to create the Ellie Soutter Foundation to help young Britons become winter sports athletes like her. 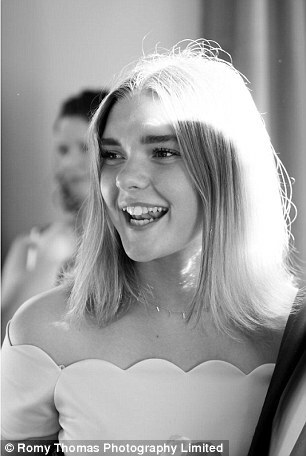 Her uncle, Jeremy, said: ‘She was her bubbly, effervescent self at the wedding. She enjoyed it so much. 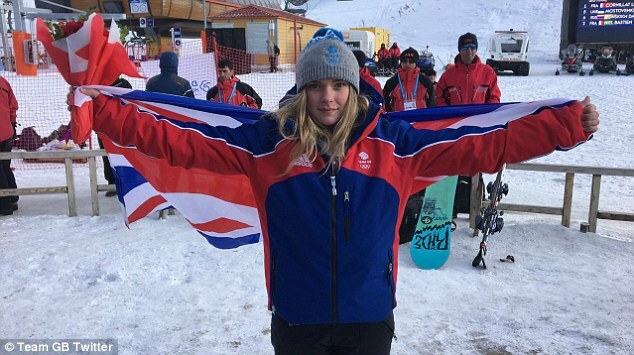 Ellie is believed to have taken her own life on Wednesday – her 18th birthday – shortly after being selected to represent Team GB at the Junior Snowboard World Championships in New Zealand next month. 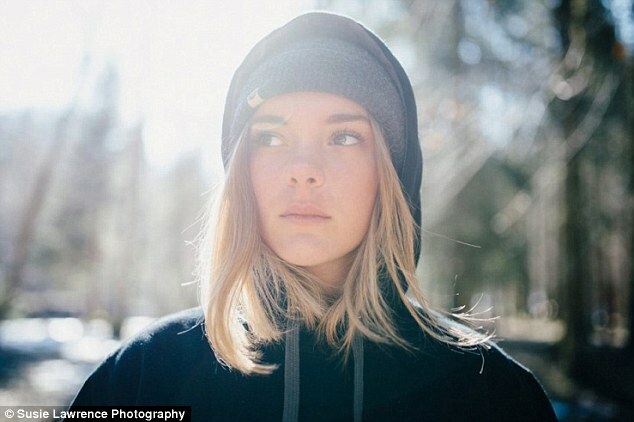 Champion snowboarder Ellie Soutter took her own life in remote woodland near her home in the French Alps on her 18th birthday. 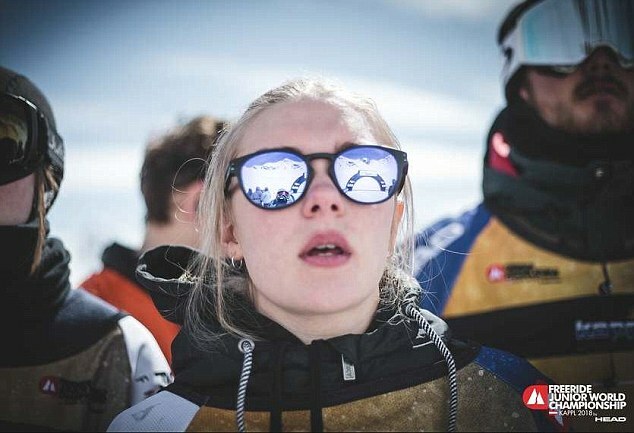 Police tracker dogs found her body at 11.15pm on Wednesday in Les Gets and her family plan to scatter her ashes on the teenager's favourite mountain near the ski resort. 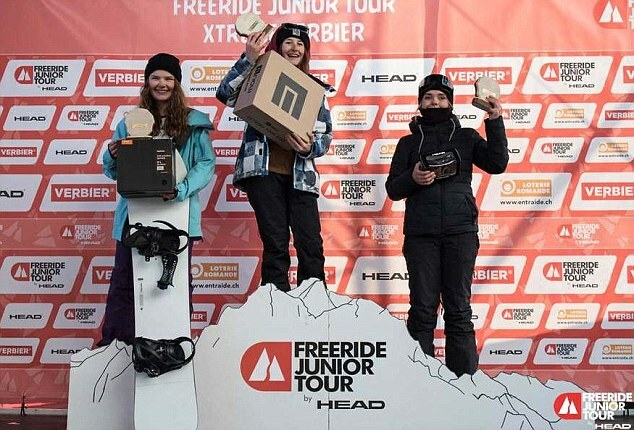 Ellie was considered one of British snowboarding's future stars who had high hopes of competing for Team GB in the Winter Olympics in Beijing in 2022. 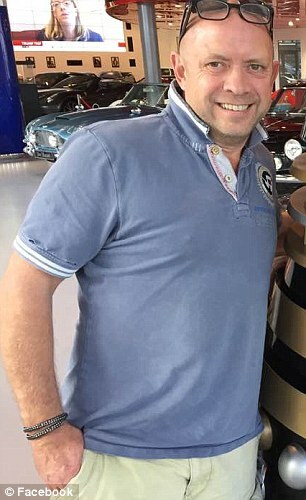 Her uncle Jeremy Soutter told MailOnline there were 'no signs at all' that his 'chirpy' niece would consider killing herself. But hinting at the pressure she put on herself he said: 'She wanted to be good at everything. She expected a lot of herself. There's certainly a lot of pressure from competing. The travelling is immense too. She had a very busy training schedule and generally all of that takes its toll'. Olympians including Amy Williams led the tributes on Friday and the skeleton gold medallist said: 'Such sad tragic news to wake up to. 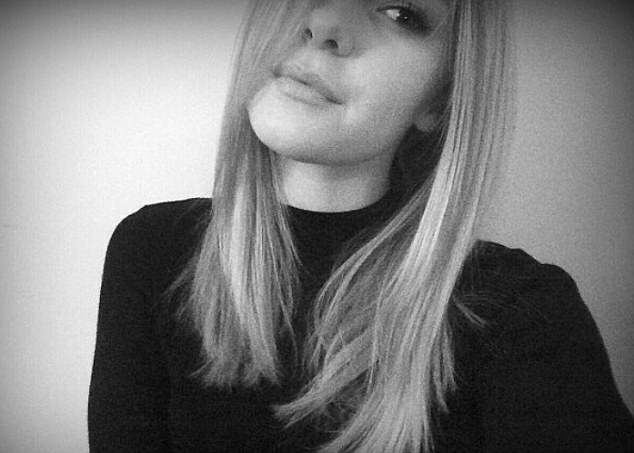 Thoughts and prayers go to Ellie Soutter's family'. On Friday night family and friends had been due to attend a joint party to celebrate her birthday and her 'devastated' father Tony's, which falls on Monday. 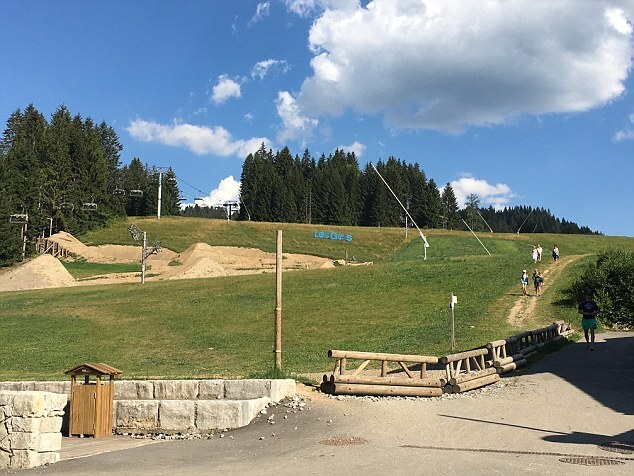 Poignantly, the same people will gather at the same venue in Les Gets to grieve and toast Ellie. Miss Soutter's mother Lorraine Denman is a body builder and former Miss UK who lives in Hove, East Sussex. It is not known if she is in France today. Her close family is desperately seeking answers about why she wanted to kill herself. 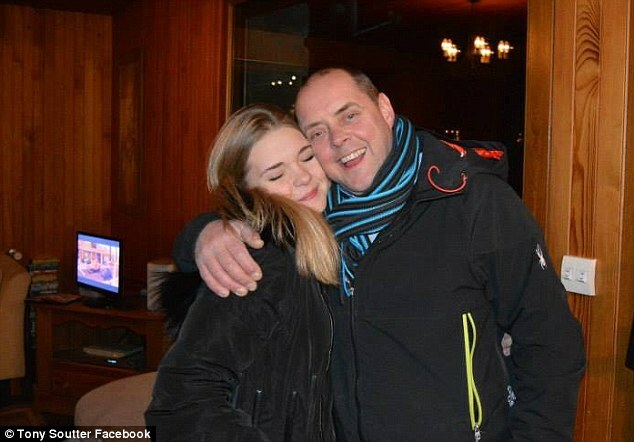 Jeremy, CEO at Carne Global Fund Managers, said: 'Ellie grew up with her father Tony. They were incredibly close. When Tony and his wife divorced, Tony was adamant he would bring Ellie up. He has quite extraordinary parenting skills. She was still close to her mother but it was Tony who was her best friend. He's a broken man. 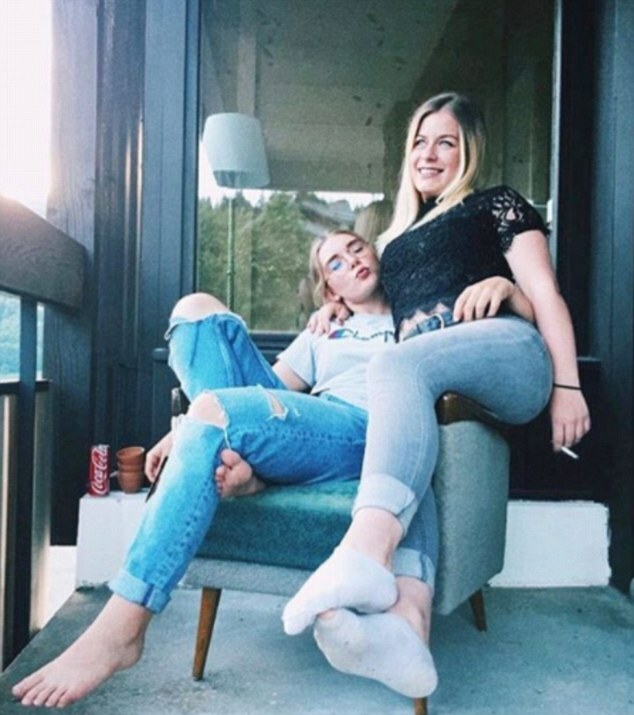 He keeps going through everything. But there were just no signs at all. 'She was as bright as a button the day before. Happy, excited about life. This is the thing that's killing her father. Tony, who heads the French office of Midas Kitchens, last saw Ellie at 8am on Wednesday when he went to say goodbye before going to work. He went into her bedroom to wish her happy birthday but she was fast asleep. He texted her later that morning but there was no response. When he returned home for lunch, Ellie was not there. Jeremy said: 'He didn't think there was anything untoward that she wasn't there for lunch. Sniffer dogs were deployed in the search. They picked up her scent at the house and police then began searching in nearby woodland. 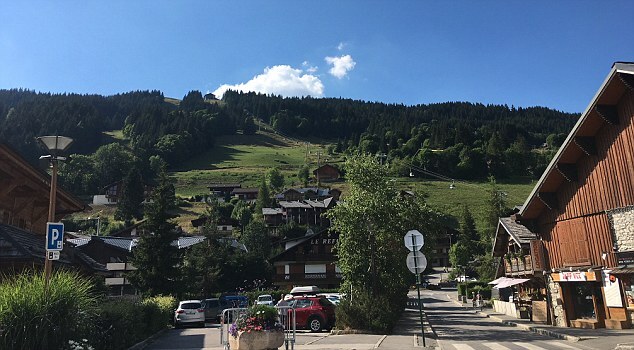 He said Tony will scatter Ellie's ashes on one of her favourite mountains in Les Gets. 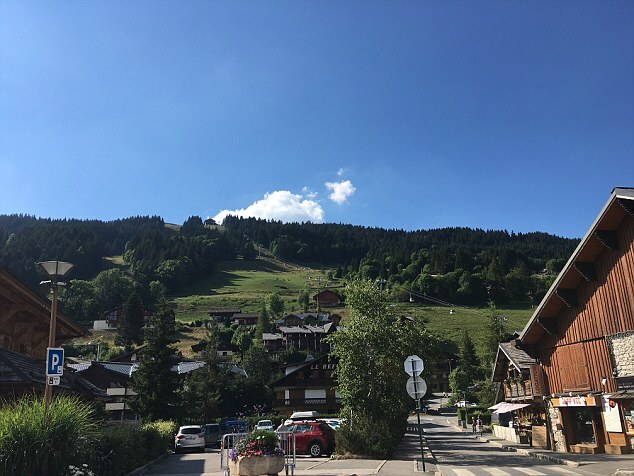 Ellie moved to Les Gets in 2009. 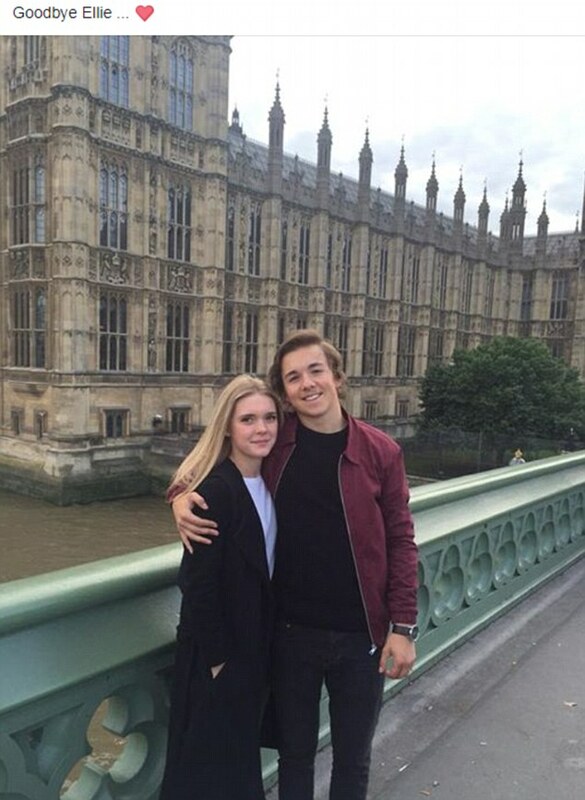 She attended the local primary school, followed by an international school and then the local college. By 2015, her sporting commitments meant she was home schooled for the final two years of her education. Jeremy said: 'She wasn't just sporty. She was very bright too. She got top academic results which is really something considering all the sport she was doing. 'But Tony never pressured her. This was not some parent's dream. This was coming from her. 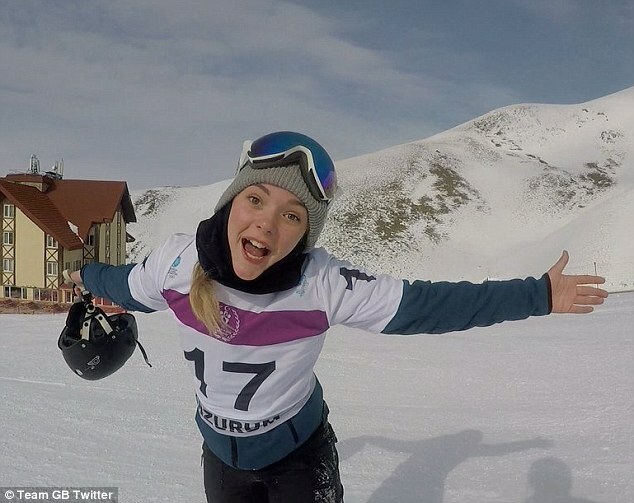 She loved the sport and Tony supported her in any way he could. Financially, emotionally. 'The outpouring of affection and grief has been overwhelming. There's no way she understood what she meant to so many people.